So.. here is a look at a different variation of the Timeless Texture b-day card I posted last week. This would make a very nice masculine valentine card. I know I have already said it earlier, but I love this new Timeless Texture!! I am also entering a card out at Paper Craft Crew Challenge. Hope you check it out. 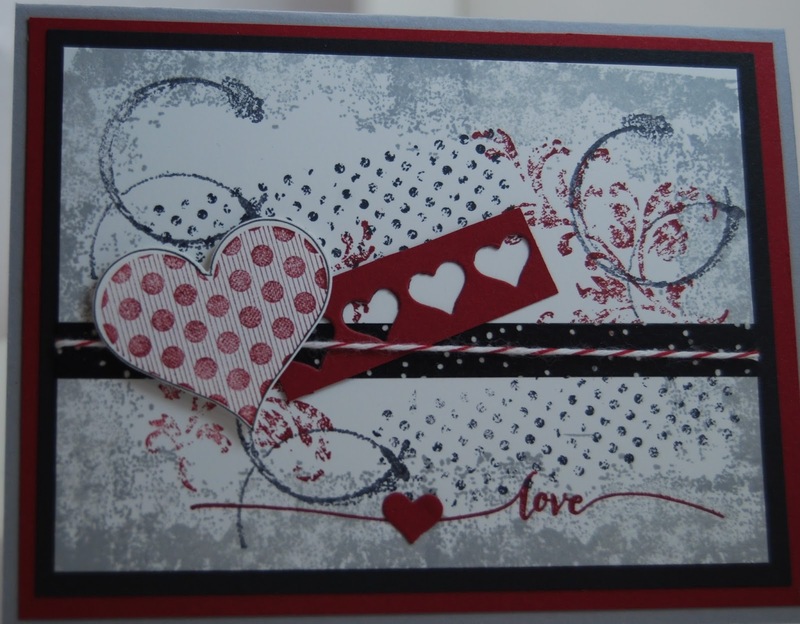 I love the colors you used and the grungy Mixed Media feel of this card without the hassle of all of the Mixed Media products. Fabulous job! Thank you so much for participating with us at the Paper Craft Crew this week! We hope to see you for our next challenge!